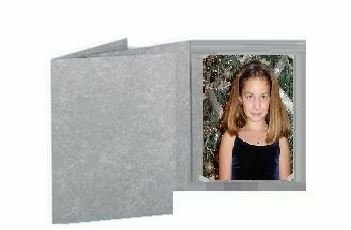 Photo folders for 4x6" and 5x7", Marble Gray Color, PACK OF 400. These beautiful photo folders have slits in the corners to accommodate either 4x6 or 5x7 photos. The color is Marble Gray. Pack with 400 folders.Great savings! These beautiful photo folders have slits in the corners to accommodate either 4x6 or 5x7 photos. Pack with 400 folders... Great savings! High quality material. Perfect for event photographers. Need a sample? Contact us. View More In Storage & Presentation Materials. If you have any questions about this product by STC, contact us by completing and submitting the form below. If you are looking for a specif part number, please include it with your message. iCozy Digital Touch-Screen Wi-Fi Enabled Picture Frame 10"